Cart abandonment aka the arch nemesis of the ecommerce website usually emerges as the winner of each battle. In the world of online shopping 68% of all carts are abandoned and if this business is not recovered this can have a major impact on your overall sales. Just picture Jane on your website about to order $100 worth of product and then it hits her that she has a dentist appointment in five minutes and bolts out the door. You might be thinking she’ll come back after the appointment and place the order, but what if she doesn’t? What if she forgets or has a change of heart and you lose a $100 sale? There are many different reasons why shopping carts are abandoned and it is important to take the necessary steps to minimize your abandonment rate. 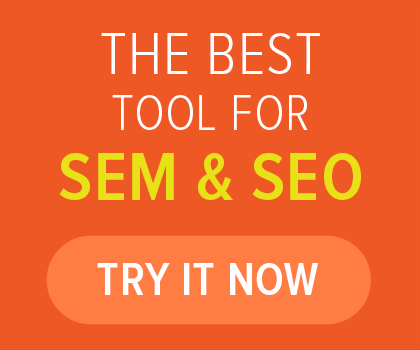 Now imagine that happening to 68 out of every 100 customers that visit your website. For every $3,200 in sales you receive you lost out on $6,800! 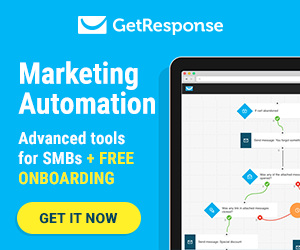 Now imagine if we could bring your cart abandonment rate from 68% down to 50%. Assuming your website does 50 sales averaging $100 each daily. This means that roughly 106 carts were abandoned and with a 50% target we would be recovering 28 of these. Even with a 50% abandonment rate you are making an extra $2,800 a day, $84,000 a month, and $1,022,000 a year. 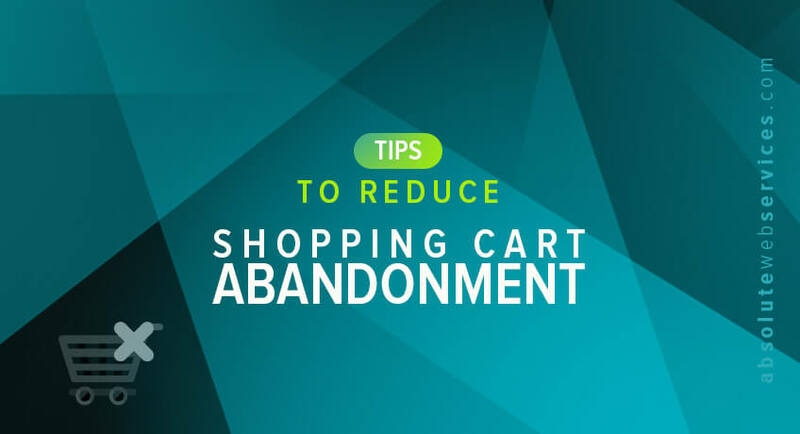 Now imagine everything you can do with that million dollars and take a look at these cart abandonment strategies! Always be there for them! Whether you are using Magento, Shopify, or WooCommerce good customer service is something that most consumers value. One bad experience can turn them away, but a great experience can earn their loyalty. Live chat windows available to provide customers immediate help during checkout can be very effective and shows your customers that you care. 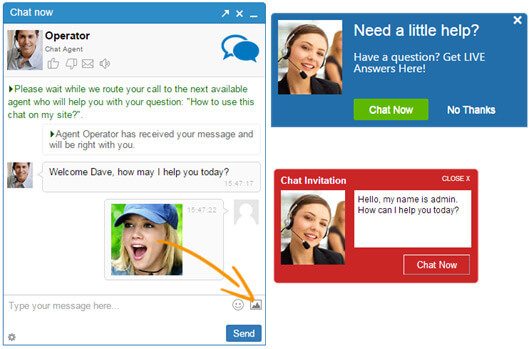 Add a “Live Chat Window” to your website by downloading the live chat module. A “Live Chat App” can also be downloaded and is available in over 41 languages. Also use “Live Chat” to your website and assist multiple customers at once. Tell them how much you miss them! Abandonment emails are very useful for customers like Jane! If they got up suddenly they won’t always forget to return to their cart. A friendly email with a link to take them back to their cart could very well be the push they need to complete their purchase. The “Follow Up Email by AheadWORKS” extension tracks and notifies visitors on your website who abandoned their shopping carts. It will also restore their carts and send them an email with a link to go along with product promotions created based on the products the user selected. Download “MoonMail Recover Checkouts” which handles emailing and reminding customers about their abandoned cart and offering a deal or promotion to encourage them to complete their purchase. 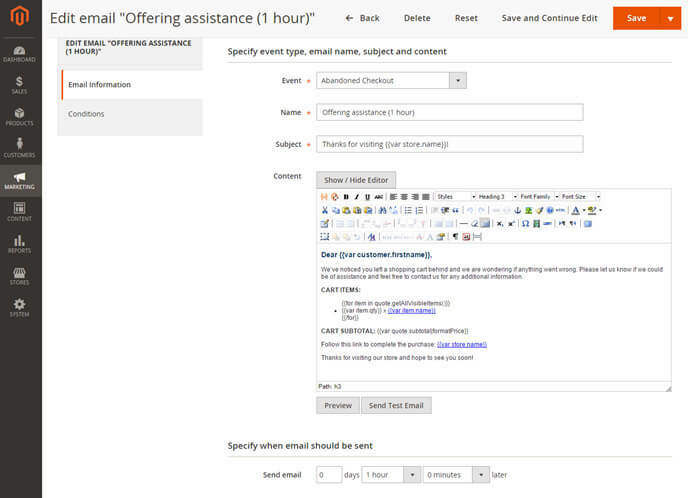 The “Recover Abandoned Cart” plugin can be used to automatically send emails with specified templates at specified times to recover abandoned carts and prompt customers to complete their purchases. Time is one of the most valuable things you can offer someone and it is something everyone wished they had more of. 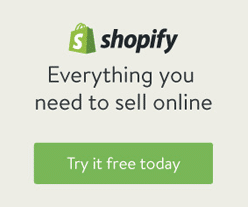 Offer your customers more time by providing a guest checkout option. If would like to make a purchase from your website for the first time they don’t always have the time to sign up for an account. The “Auto Guest Registration” extension can be added. Guests simply type in their name and email and a password and an account is generated for them. Allows users to sign up after the purchase and uses the information which was input for the purchase and gives them the option to easily create an account. Enable “Guest Checkout” for a speedy checkout process for customers that don’t have an account. Online reviews can have a major influence on purchase decisions so it is important to make sure reviews are readily available. Reviews should be visible next to each product sold on your website. If your customers are confident in the product they will have one less reason to abandon their shopping cart or have second thoughts!